When hundreds of thousands of Jews from North-Africa and the Middle East were forced to flee their homes because of conflict between their countries and Israel, many found shelter in the empty houses of the Musrara quarter of Jerusalem, an Arab neighbourhood which became a no man’s land after the fighting of 1948 that divided the city. An exhibition currently on display at the quarter’s community centre tells theirs stories and those of their children through a collection of group portraits from the ’50s and ’60s. 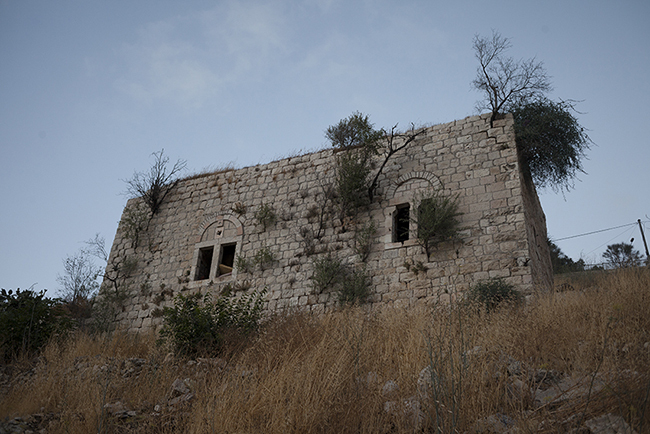 Driving into Jerusalem from the coast, just before the gates of the city lies a ghost village: Lifta. For thousands of years, many different people inhabited these steep slopes and many armies have passed through them on their way to Jerusalem, whose old city is but a few hills away, often not with the best of intentions. 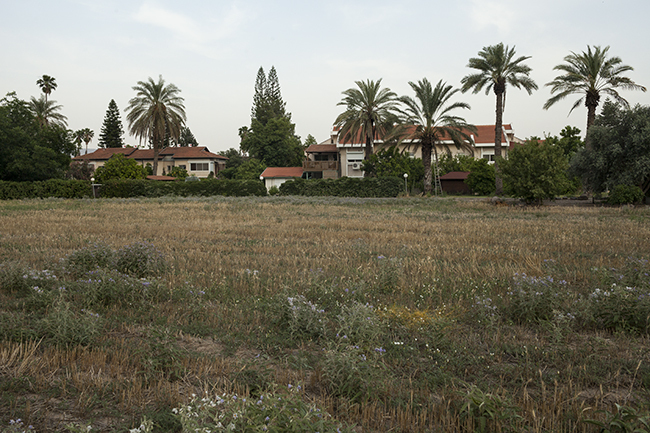 A few hundreds meters from the southern shores of the Kinneret (the Sea of Galilee) lies Degania Aleph, the first kibbutz. Founded in 1910 by ten men and two women, Degania was the original model for the communal agricultural settlements which established the first facts on the ground of the Zionist project. 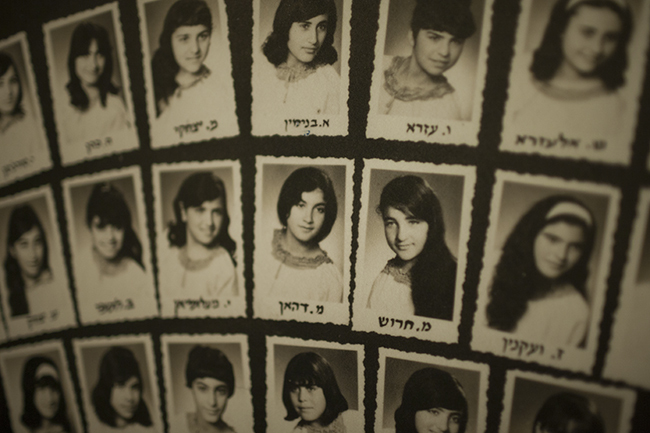 Today, Degania is home to 300 members, 150 children and 100 residents, living and working in one of Israel’s oldest and most prestigious communities. 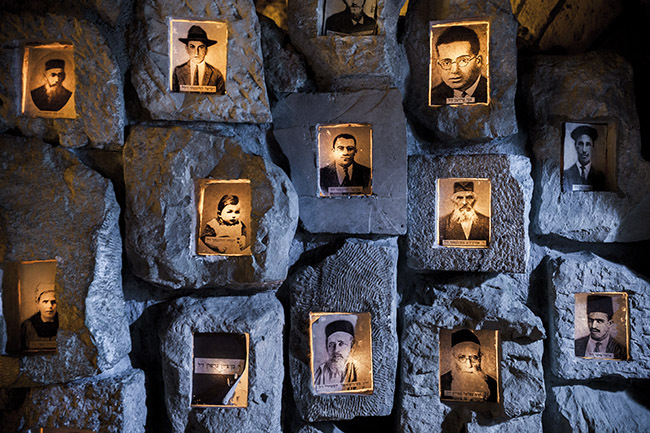 Jewish settlement in Hebron, Judea and Samaria – 23rd of April, 2013: Portraits of Jews killed in the 1929 massacre adorn the walls of the Hebron Heritage Museum in the Beit Hadassah Israeli settlement in the city of Hebron. 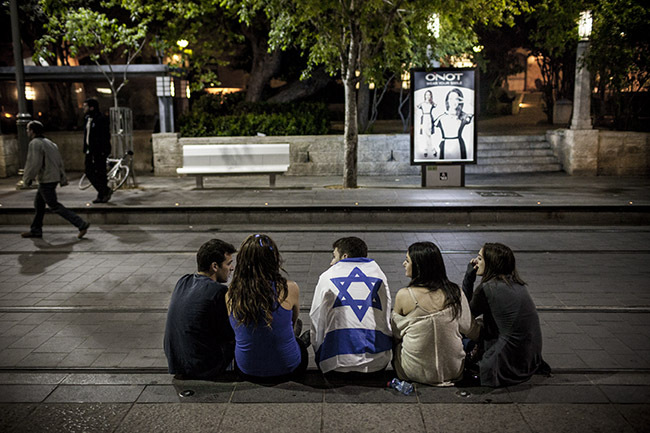 For the 65th time, Israelis marked the Jewish month of Iyyar (which falls between April and June) with two of their most important national days: Yom Hazikaron, the Day of Remembrance, and Yom Ha’atzmaut, the Day of Independence.